Pelham Grenville Wodehouse, (15 October 1881 – 14 February 1975) who published as P.G. 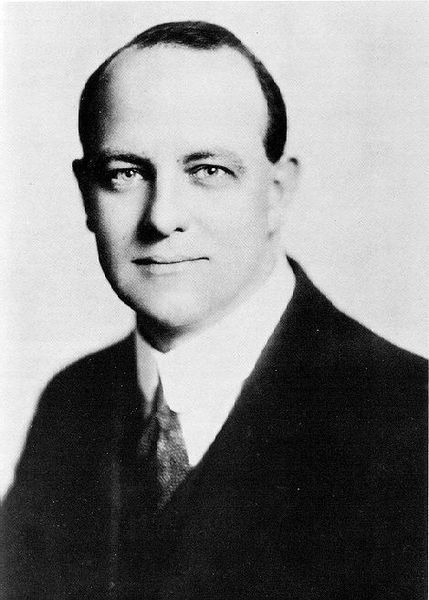 Wodehouse, was an English humorist best known to modern readers for the Jeeves and Blandings Castle novels and short stories, spanning almost sixty years. His prolific writing career lasted more than seventy years, including novels, short stories, poems, plays, articles and even song lyrics. 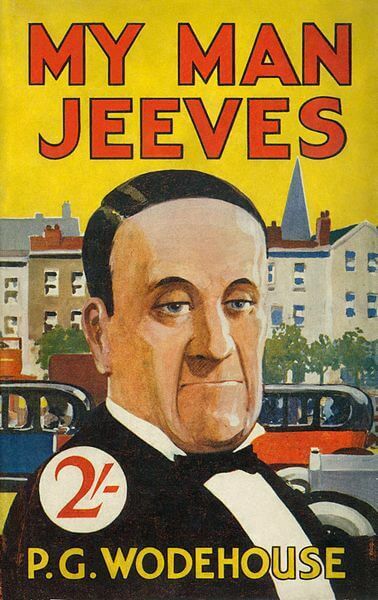 HIs butler character Jeeves became so iconic, it earned an entry in the Oxford English Dictionary.